Gayle Forman's If I Stay is the only reason I consider reading books about loss and grief. 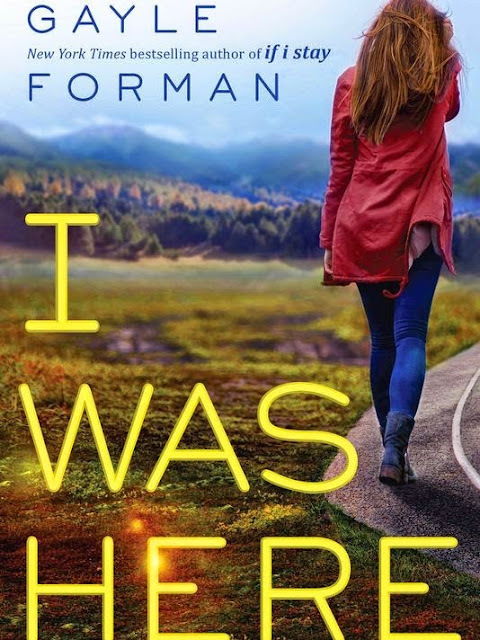 Her follow-up, Where She Went, and her next series, Just One Day, convinced me that Forman is one of the best YA authors I've read and put her on my auto-read list. Since this comes out on my birthday, I'll be buying this as a birthday present. 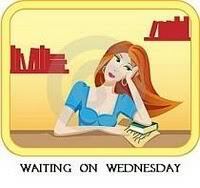 I am soooooo excited for a new Gayle Forman novel! This sounds amazing, I am adding it to my TBR now!